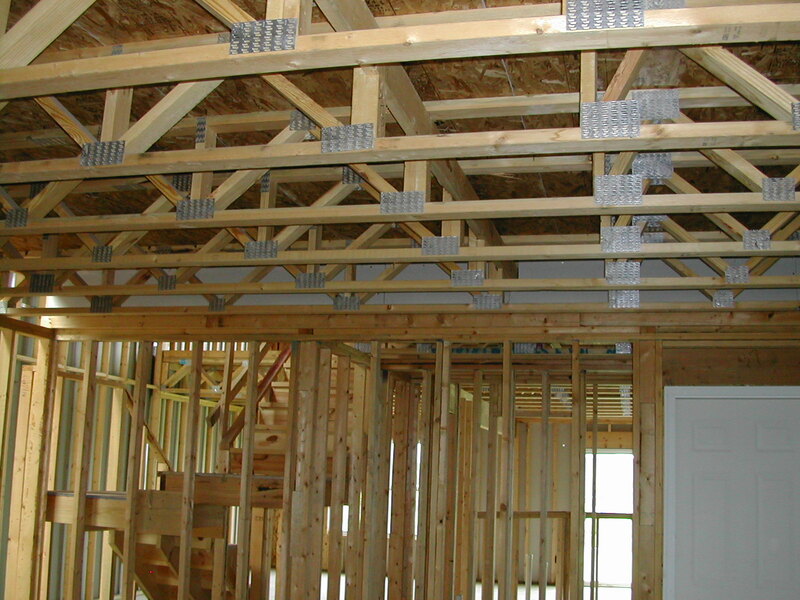 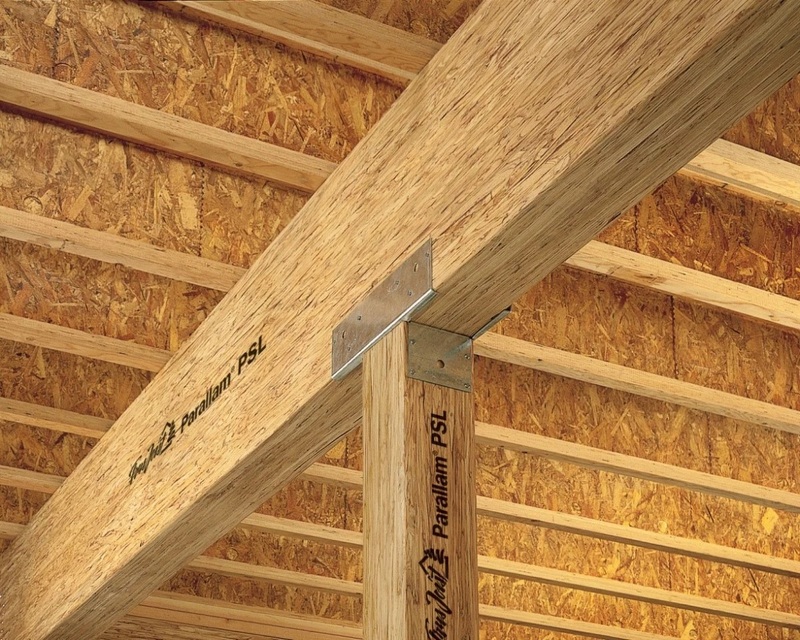 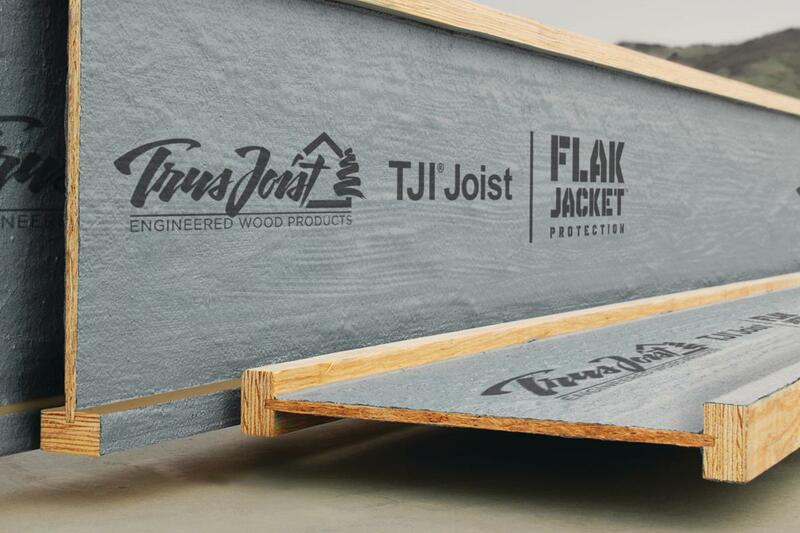 Trus Joist® TJI® joists are a key part of making a high-performance floor. 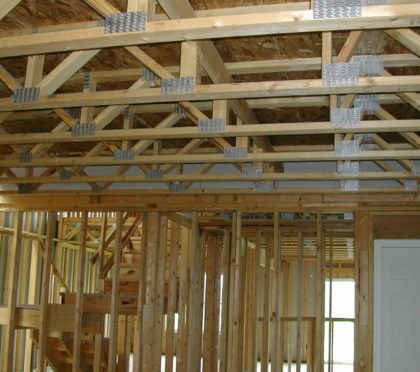 The dimensional stability of TJI joists help them resist warping, twisting and shrinking that can lead to squeaky floors. 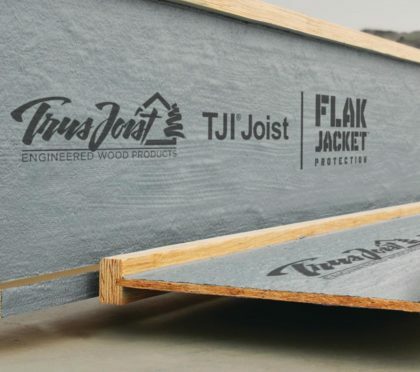 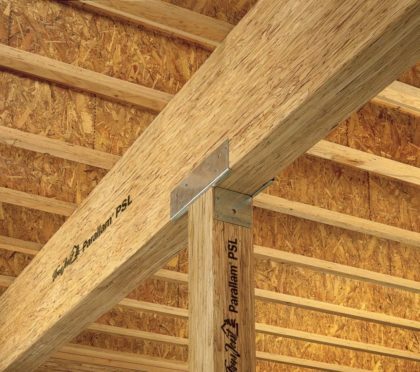 TJI joists are lightweight and come in long lengths, which makes them faster and easier to install than traditional framing, and saves you both time and money.